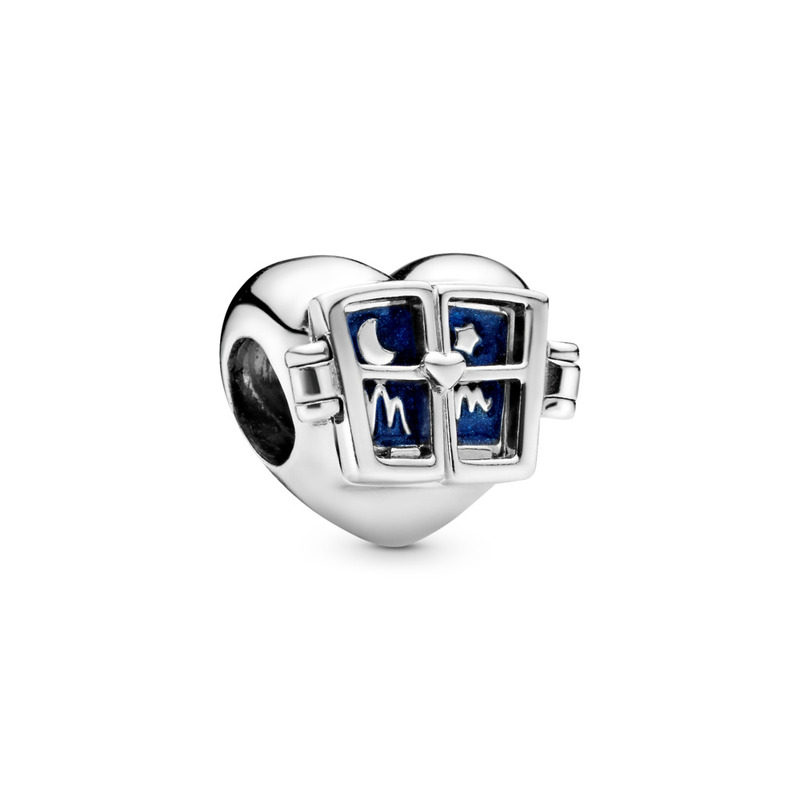 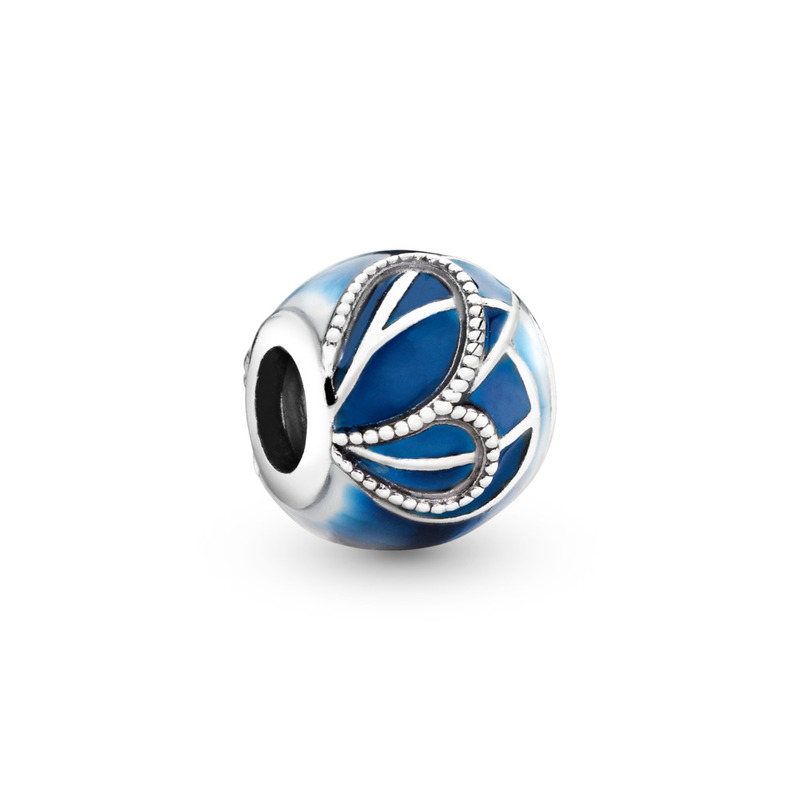 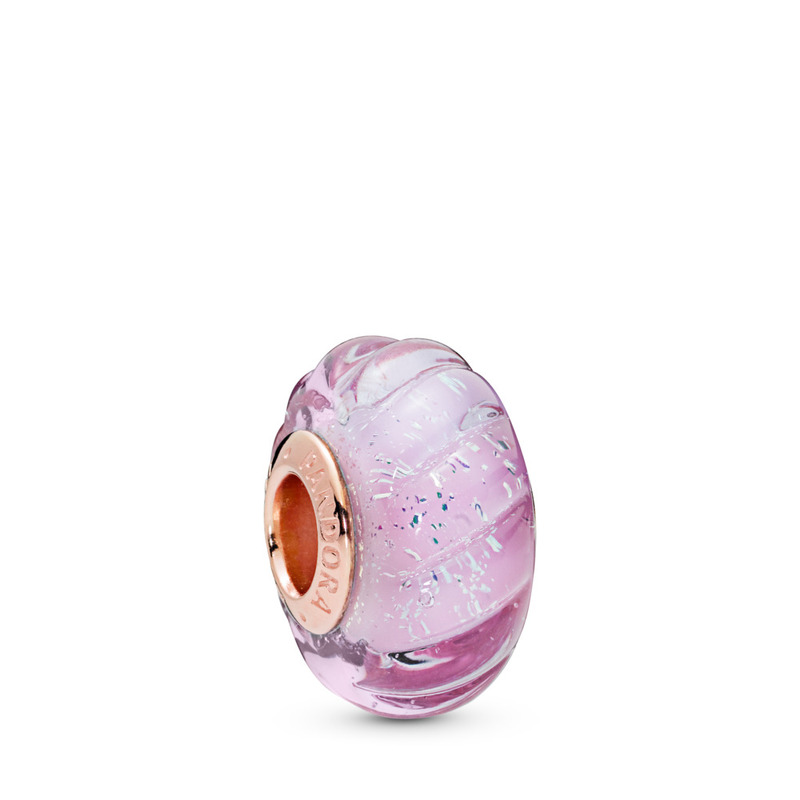 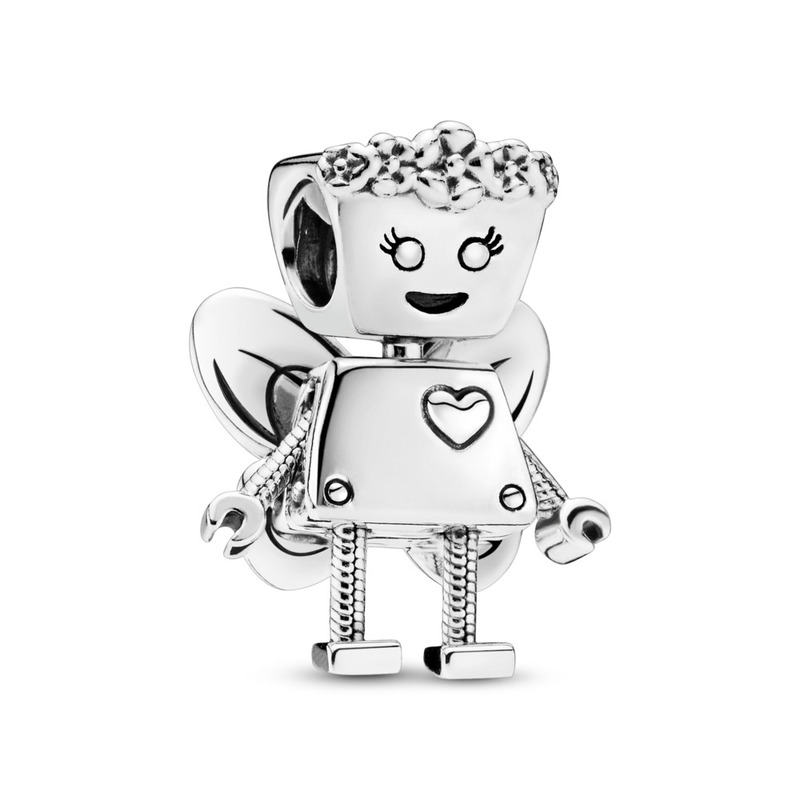 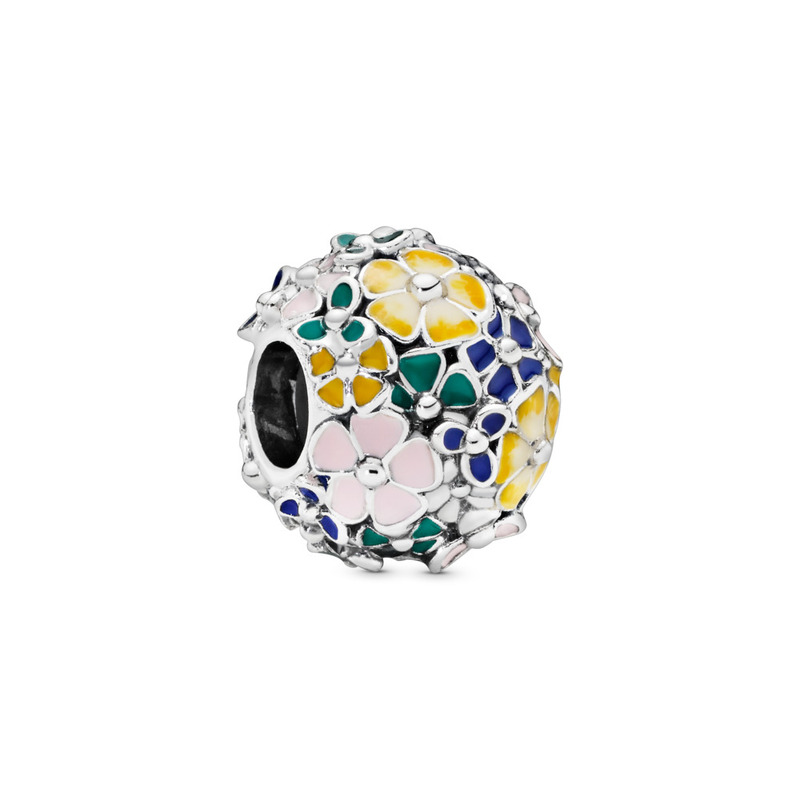 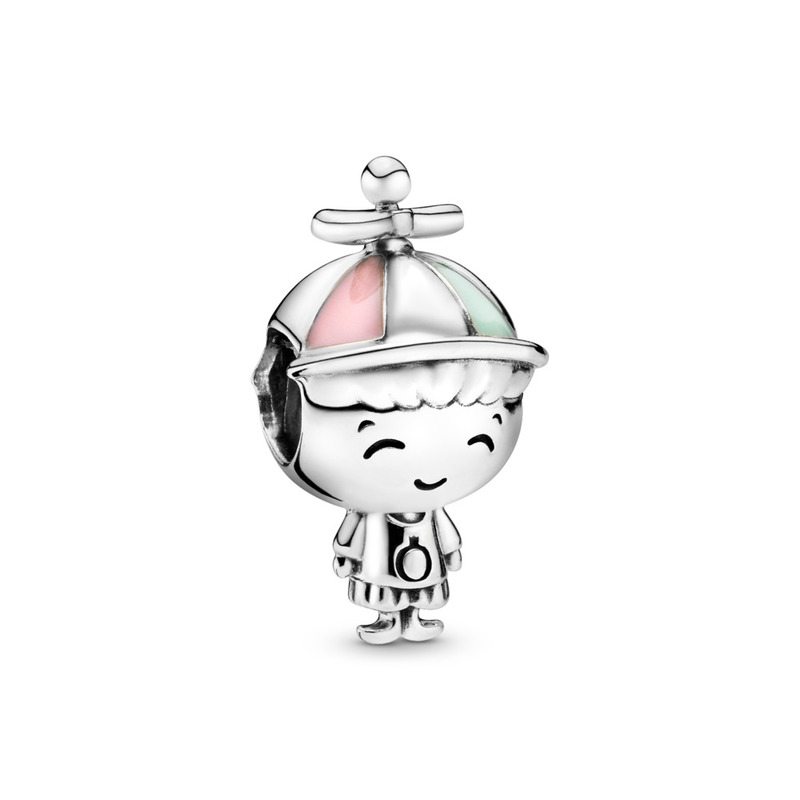 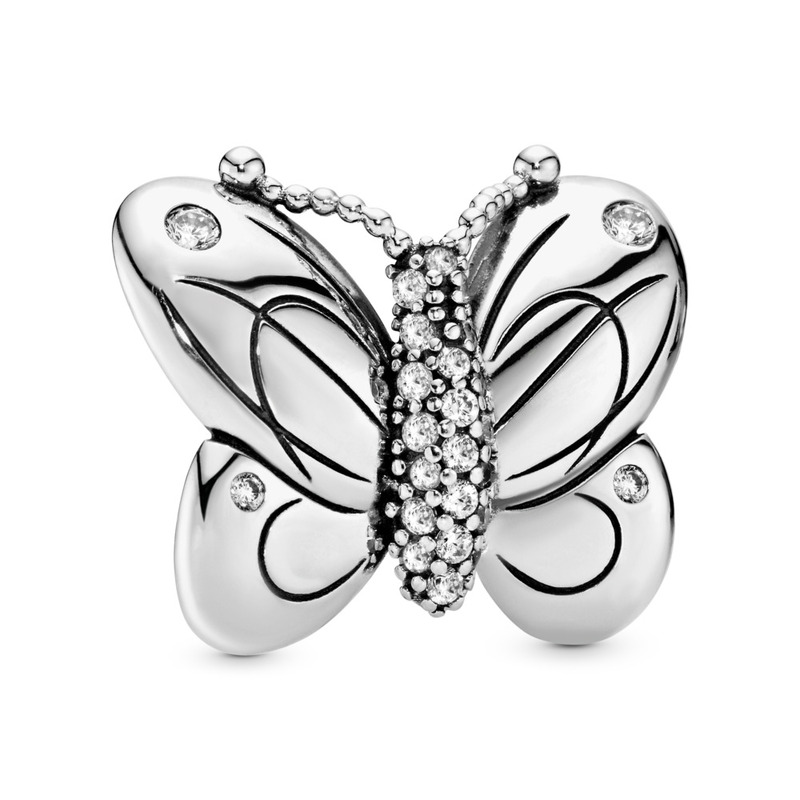 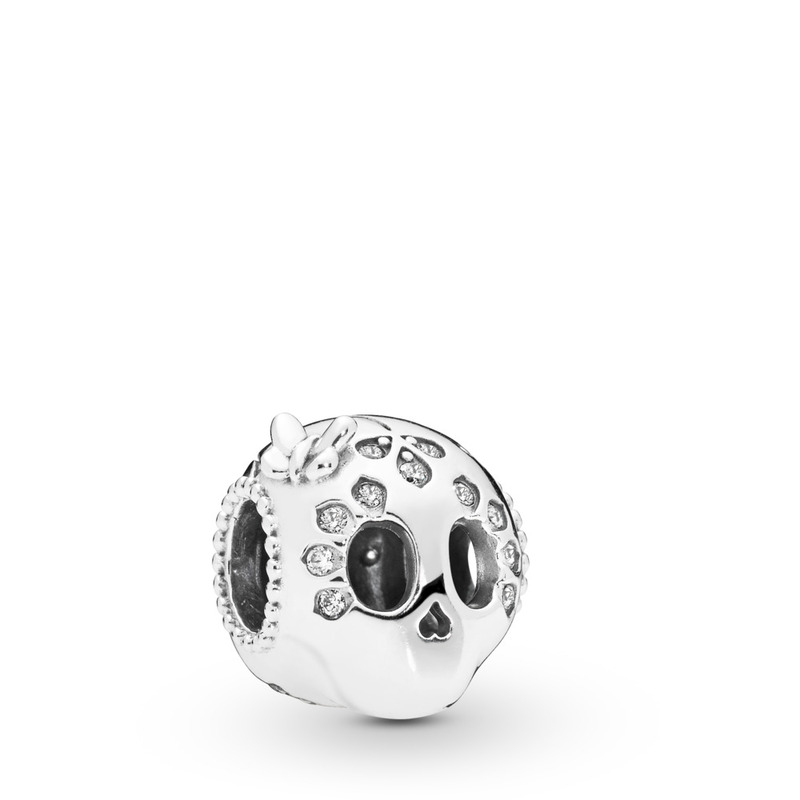 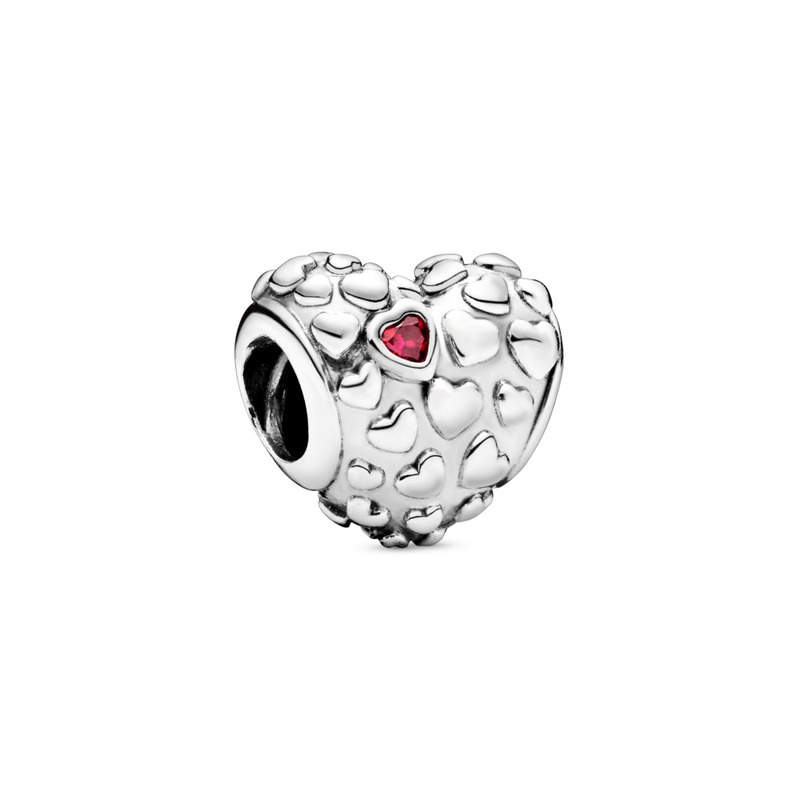 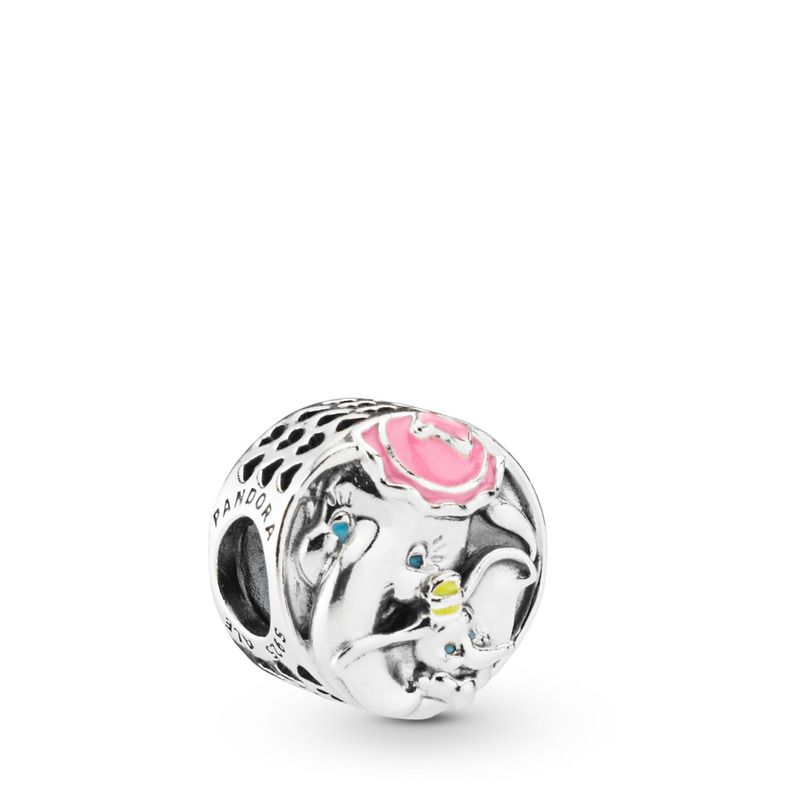 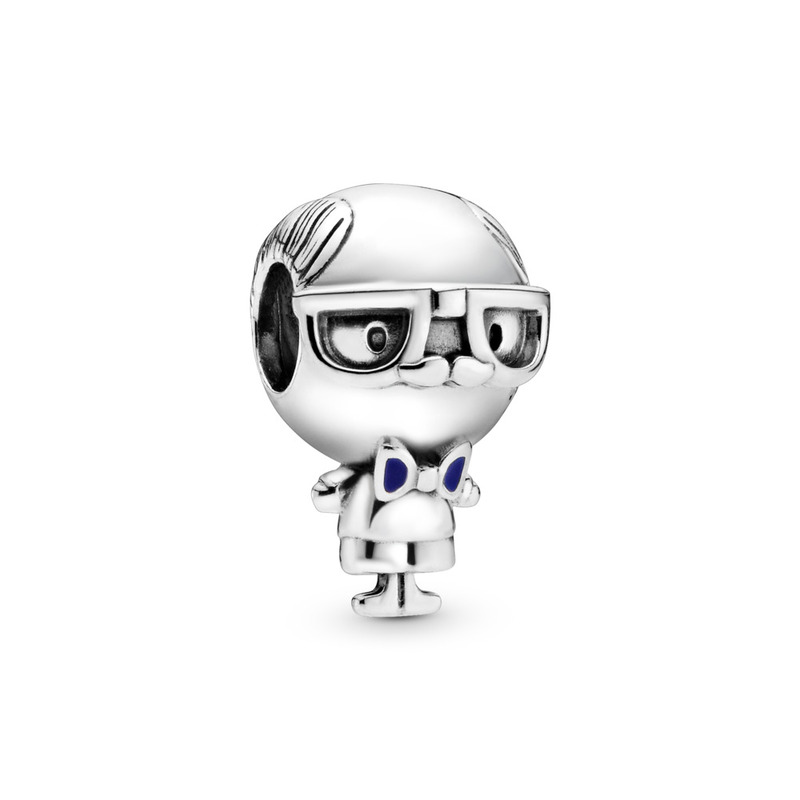 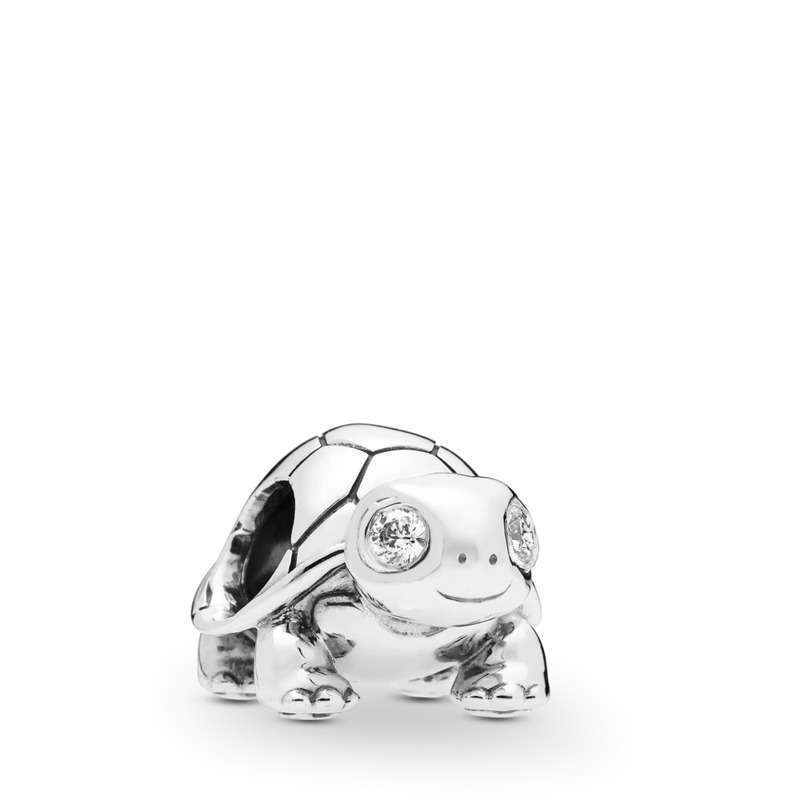 Decorate your bracelet with beautiful charms from Pandora. 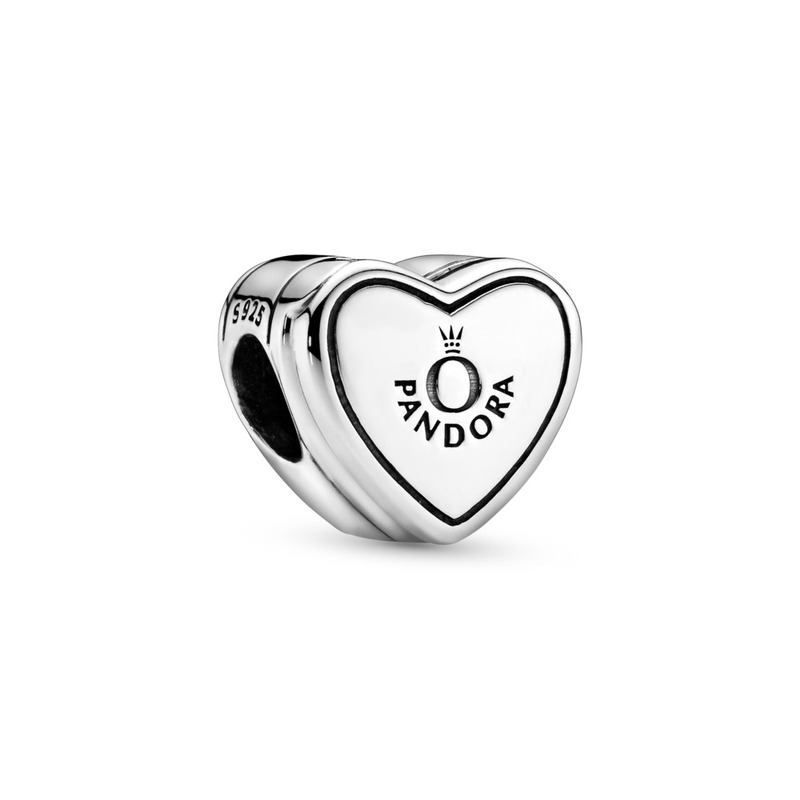 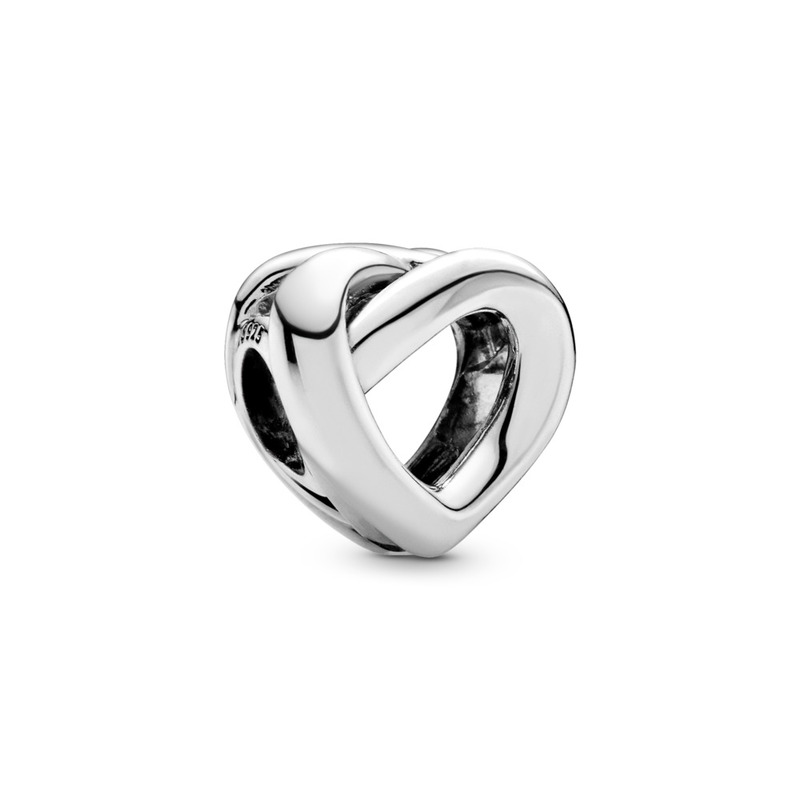 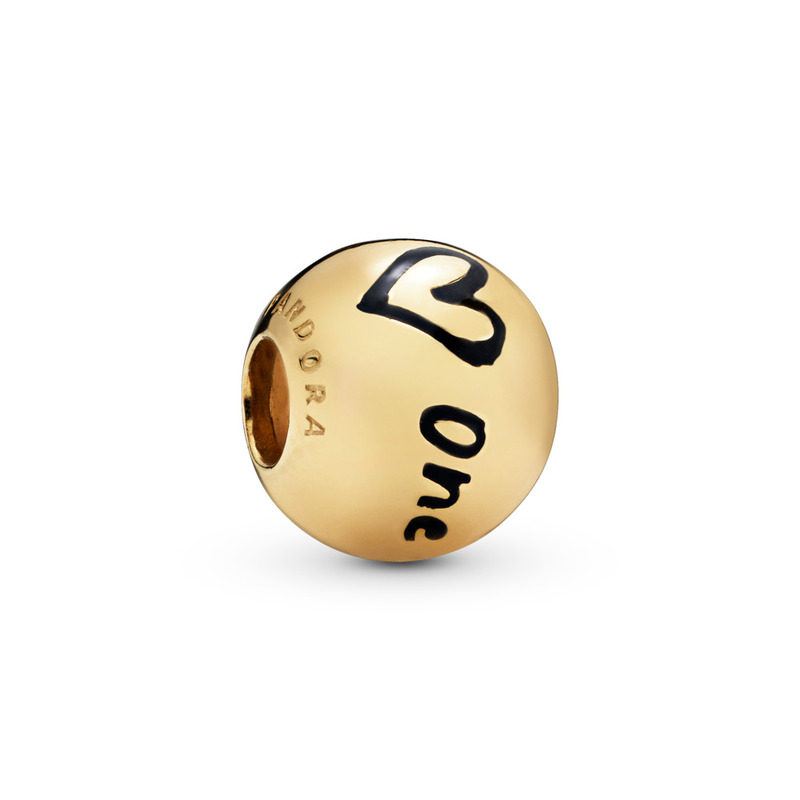 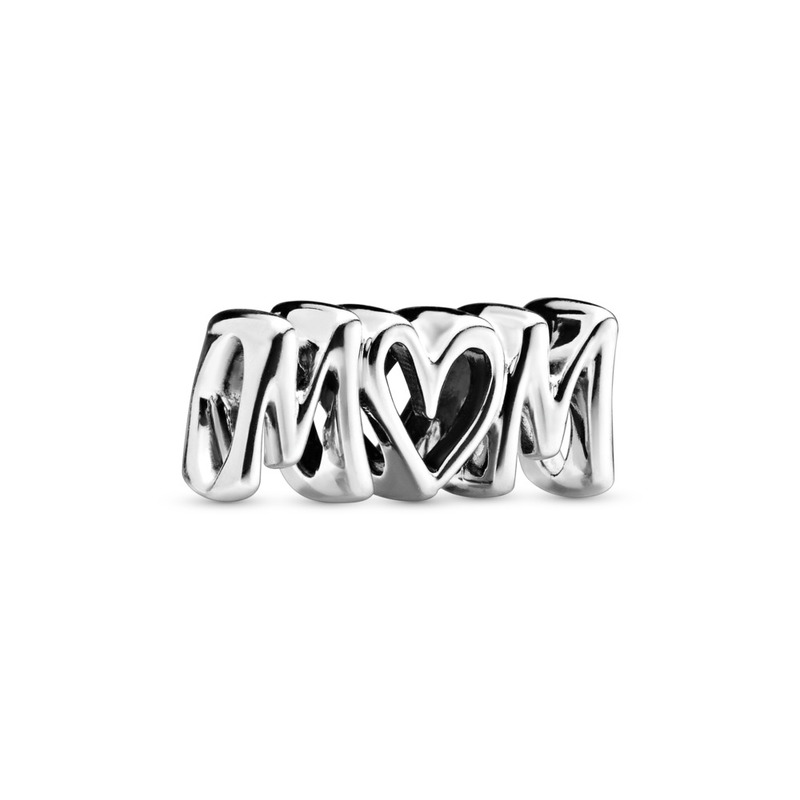 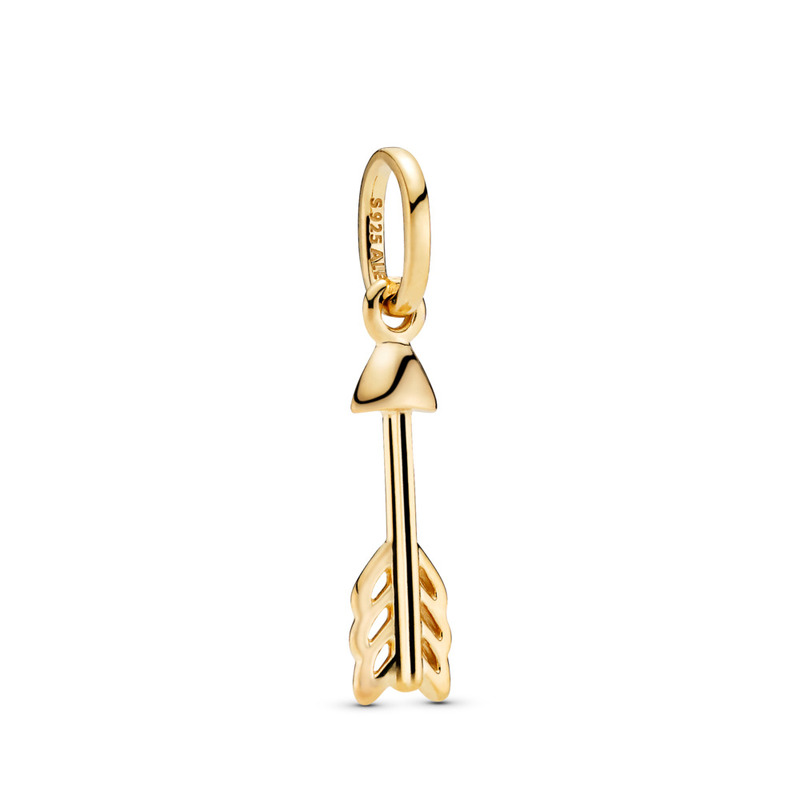 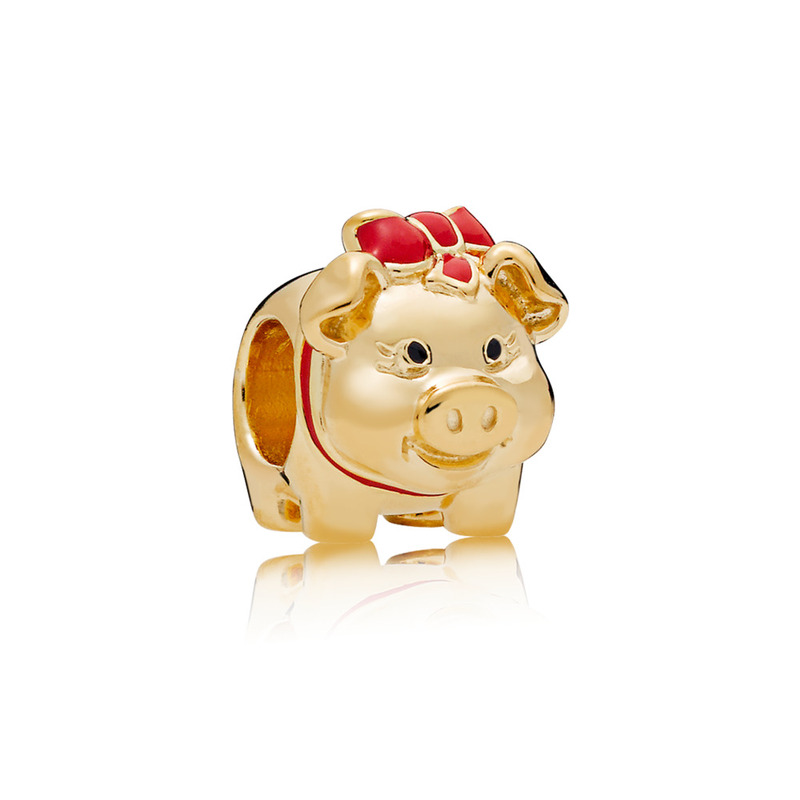 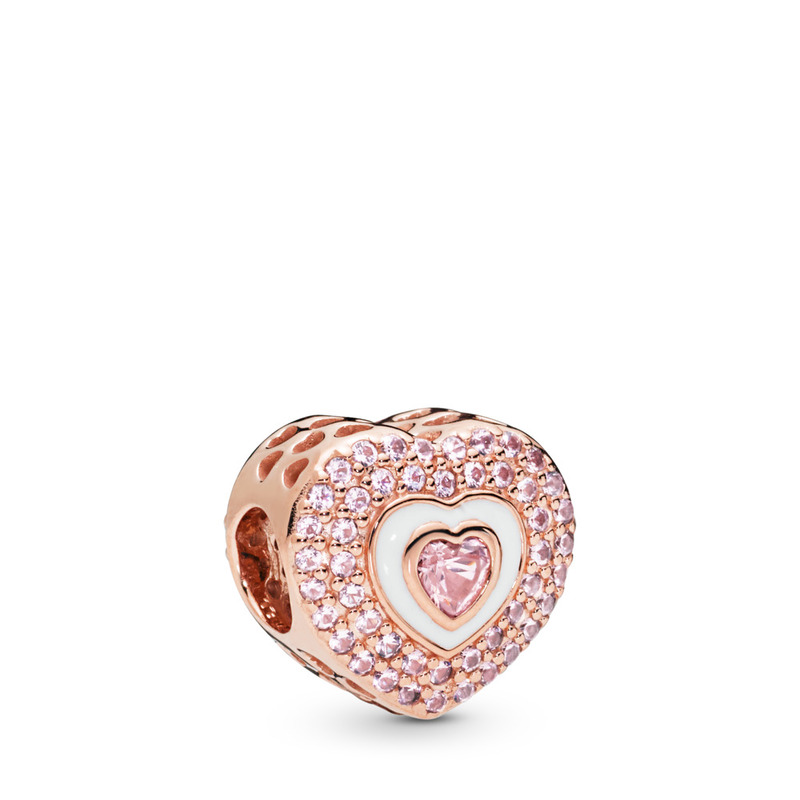 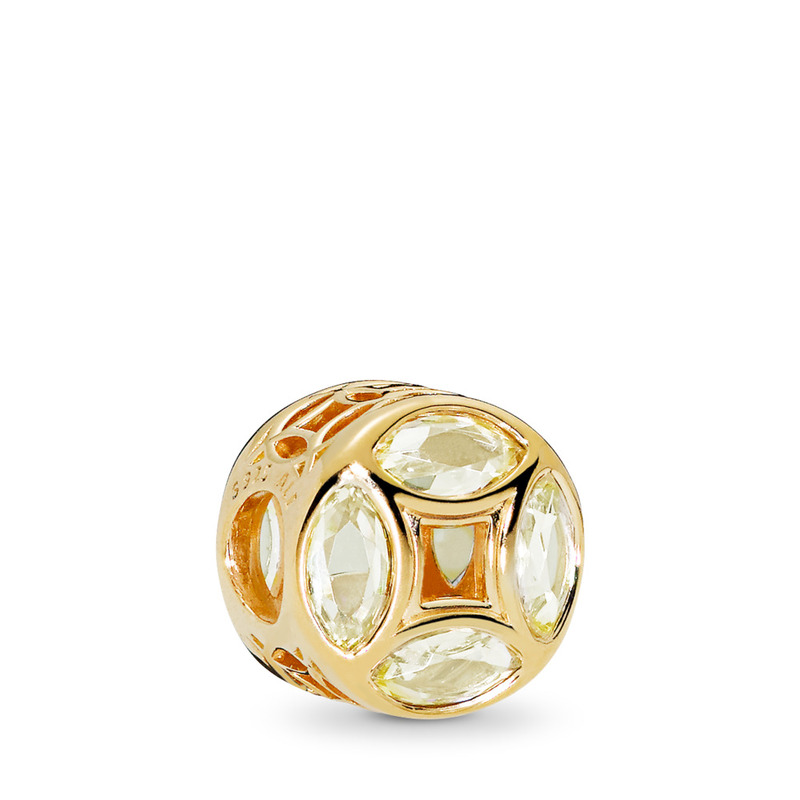 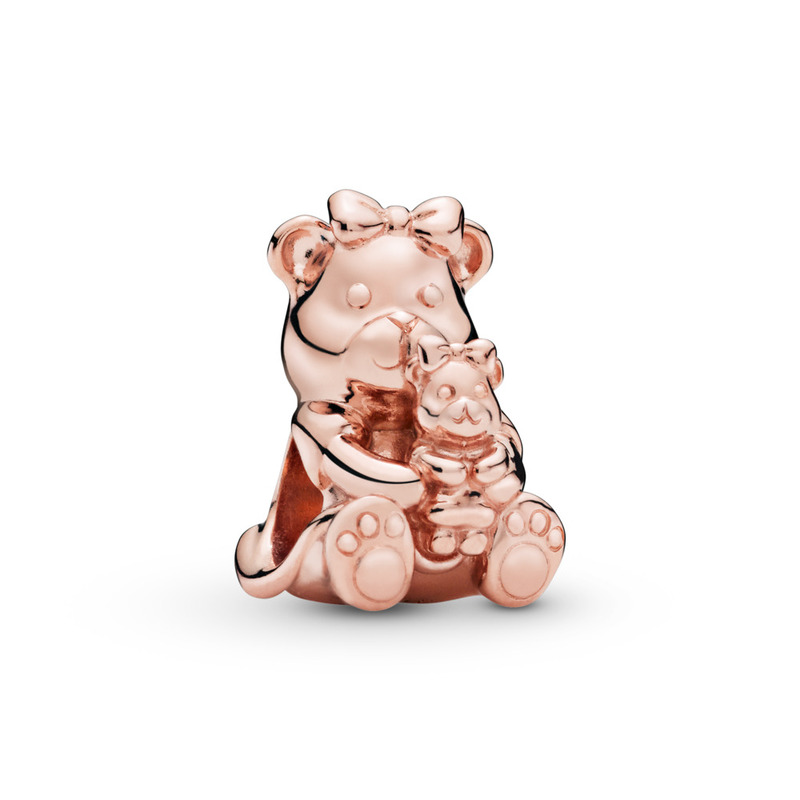 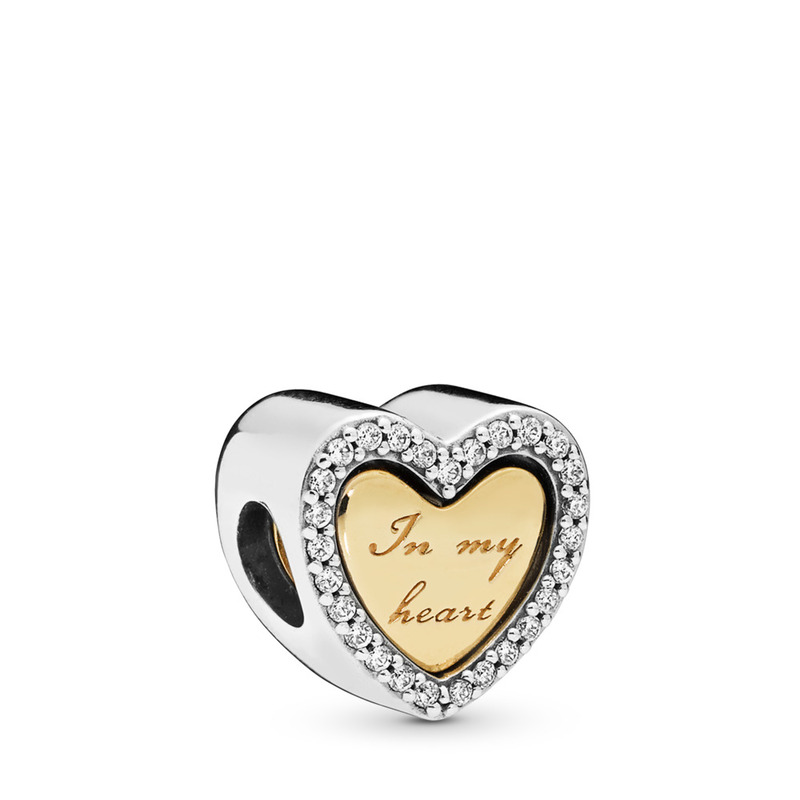 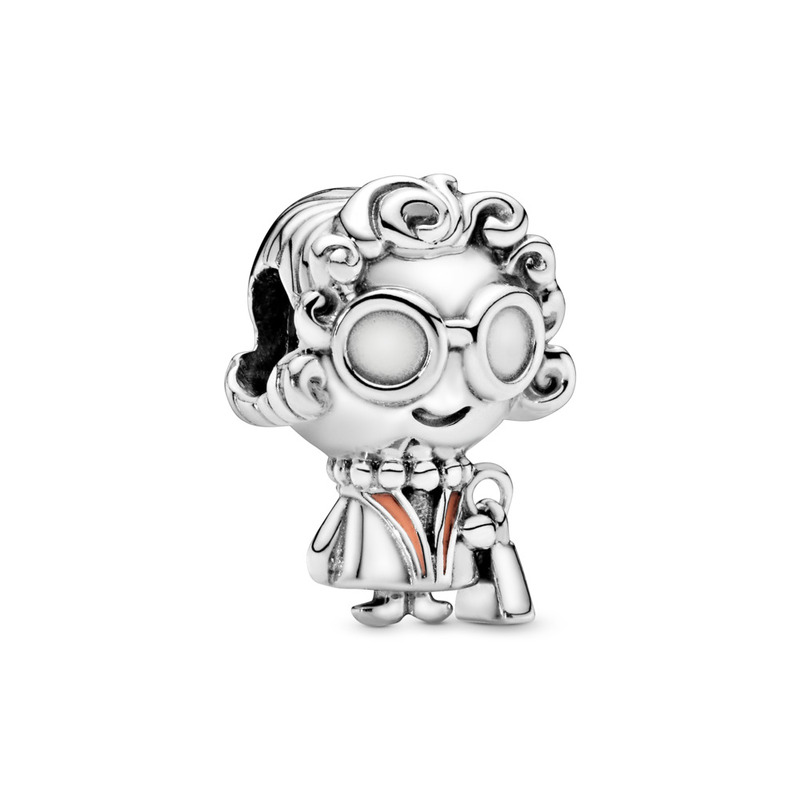 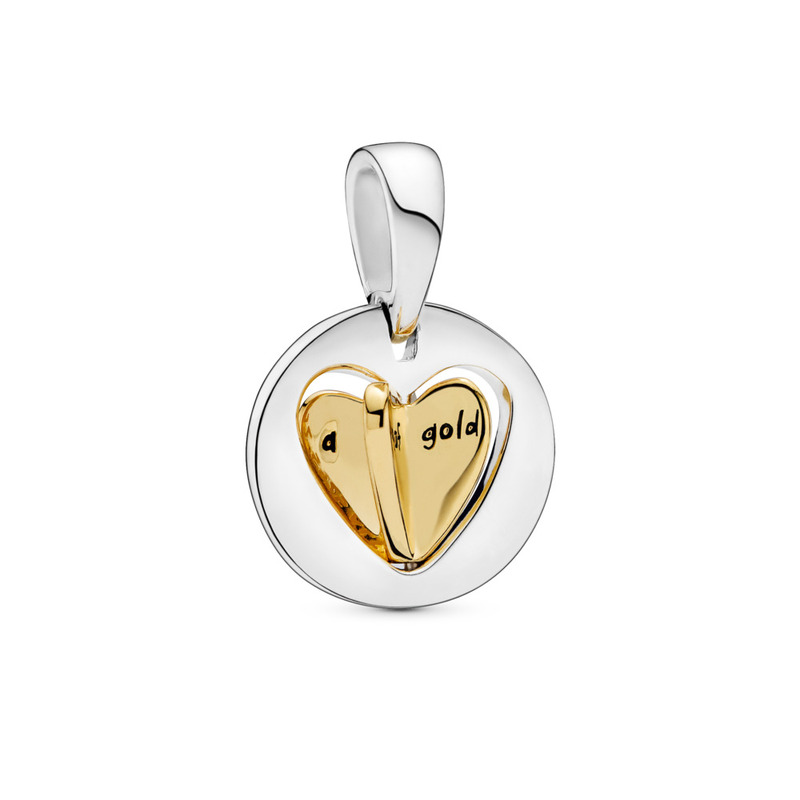 With metal types like the 18k gold-plated Pandora Shine, rose gold-plated Pandora Rose, as well as traditional sterling silver and two-tone designs available, you are sure to find the right one. 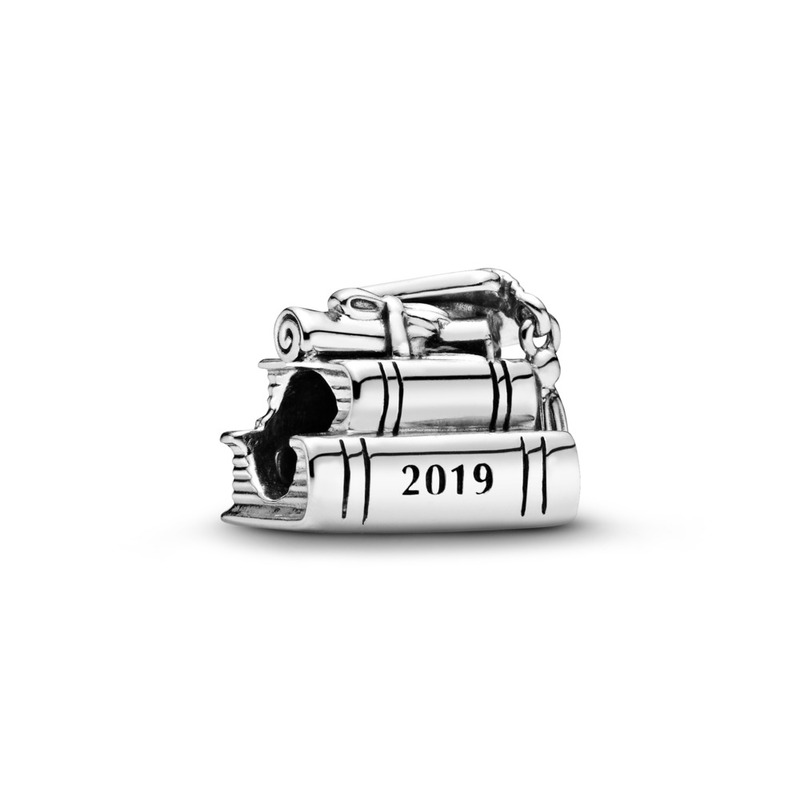 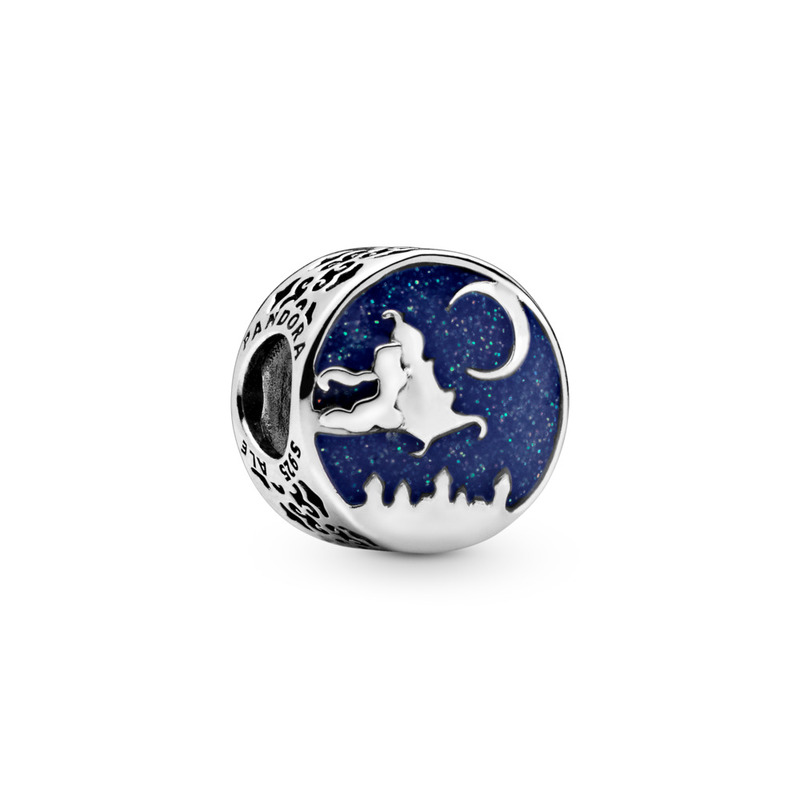 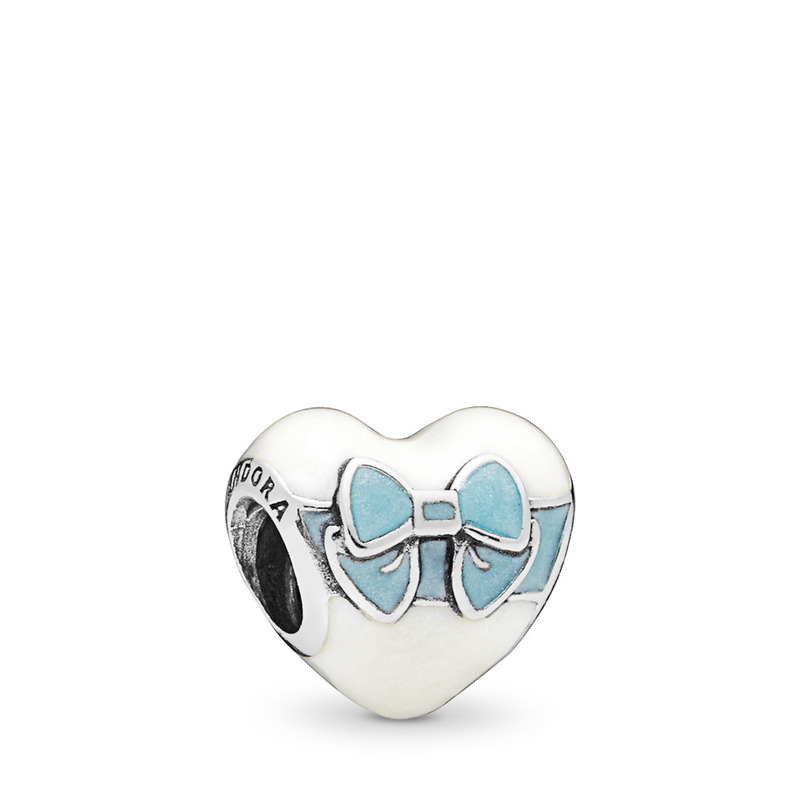 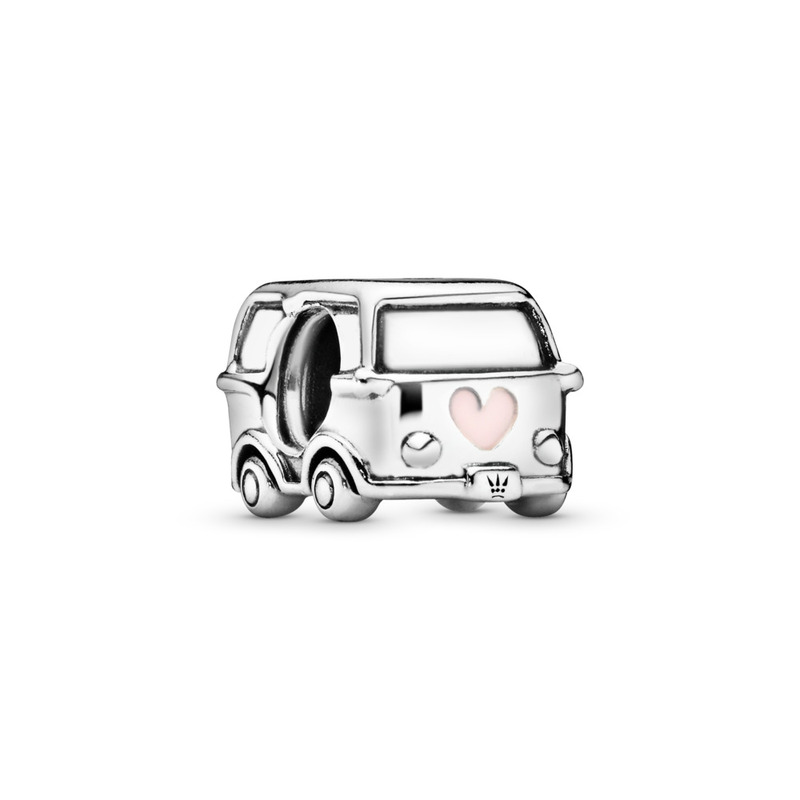 Shop the wide selection of charms, including Disney, birthday, and vacation.